Bishop John A. Marshall School in Morrisville has announced plans to expand their current building to include a new early childhood education center and after school program. 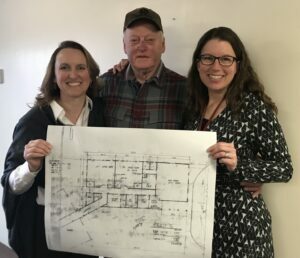 The school, located on Laporte Road right at the bypass intersection of Route 100 and Old Route 100, has received an extremely generous donation from Mr. Howard Manosh that will enable the construction and furnishing of the new wing. The new addition will be added on to the north end of the current building where the school’s current pre-kindergarten through grade four is located. The addition will include two 900 square foot classrooms, a kitchen for program use, office and teacher space, storage, and a 1500 square foot multi-purpose room that will be used for early childhood physical education and movement. The multi-purpose room will also serve as the new centerpoint for the school’s after school program. “Our admissions inquiries requesting information and screening for pre-kindergarten aged children and younger have increased significantly over the last two years,” shared Jennifer Nordenson, the school’s Vice Principal and Director of Enrollment and Marketing. “Our current pre-kindergarten classroom was originally designed when the school was built in 2000 as the teachers’ lounge. We converted the space into a pre-kindergarten classroom in 2007. Due to licensing regulations and the current size of the classroom, we are only able to enroll a maximum of ten students in that classroom. Ten students is still a very tight fit for that classroom and we have been wanting to expand for some time now. This expansion was really just a wishlist item – it just wasn’t possible until we met with Mr. Manosh and he made this dream come to life for us.” The school hopes to add on to their current program by also opening up a second pre-kindergarten program for 3 ½ – 4 year olds. 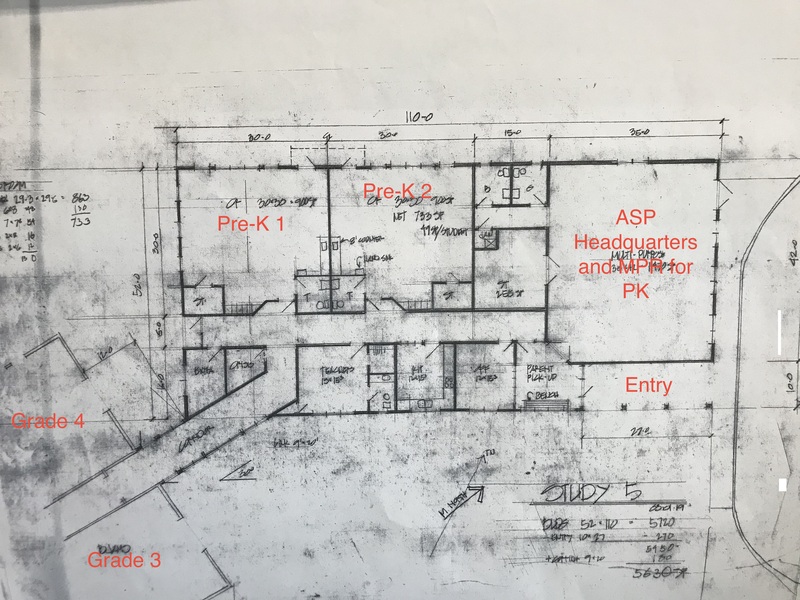 This second pre-kindergarten program will be ready for the start of the 2020-2021 school year; however, the school is working hard to open it sooner. “Lamoille County has been very good to me,” says Howard Manosh. “I graduated from here and giving back to this community is very important to me.” Focusing on growth and quality is very important to Mr. Manosh and he is very excited to help bring the school into its second phase of growth. Architectural plans, drawn up by Silver Ridge Design of Hyde Park, have been completed and the permit process is underway. H.A. 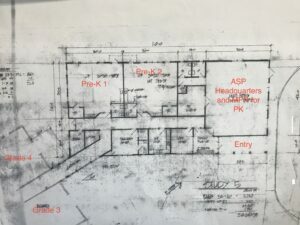 Manosh project manager, Kevin Amyot, plans to be breaking ground by June 1, 2019 with an anticipated center opening for the start of the 2019-2020 school year. H. A. Manosh Corporation will be handling all of the construction of the new addition, with supplies sourced from Country Home Center. Gary Nolan will be overseeing the site work on the project. Mr. Manosh is hopeful that area vendors will also want to match his generosity by helping with this project that focuses on growth and quality for the good of Lamoille County. The school is currently accepting applications for enrollment for the 2019-2020 school year. Visit their web site at www.bjams.org or call 888-4758 to learn more. Read the Stowe Reporter article here! Check us out on WCAX News!